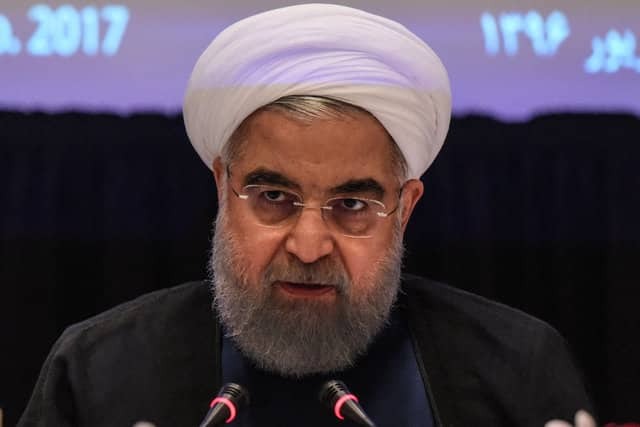 “There is a link between this crime … and some regional and international spying and intelligence agencies,” TV quoted Iran’s top authority, Supreme Leader Ayatollah Ali Khamenei, as saying. Khamenei ordered immediate action against those responsible for the attack. Jaish al Adl has carried out attacks against the border guards from Pakistan since its founding in 2012. Iran has called on neighbouring countries to crack down on separatist groups.